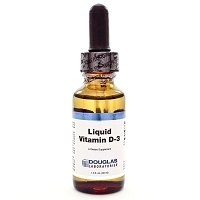 Vitamin D is a steroid vitamin, a group of fat-soluble pro-hormones that are best known for the role they play in supporting bone health and aiding in the absorption of calcium and phosphate from the gastrointestinal tract. 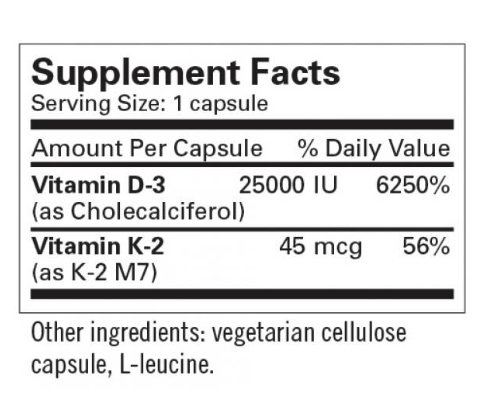 However, a growing body of research highlights its important role in supporting other body systems, including cardiovascular and blood sugar balance as well as increasing musculoskeletal strength, neurological and immune function enabled by its ability to target over 200 different genes throughout the body. 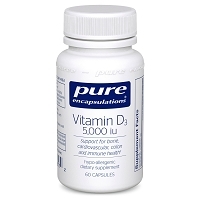 At the same time, deficiency and insufficiency of this important nutrient has reached epidemic proportions around the world, making the achievement of optimal levels extremely important to overall health.Known as the sunshine vitamin, one of the key roles of vitamin D is maintaining serum calcium and phosphorous balance. 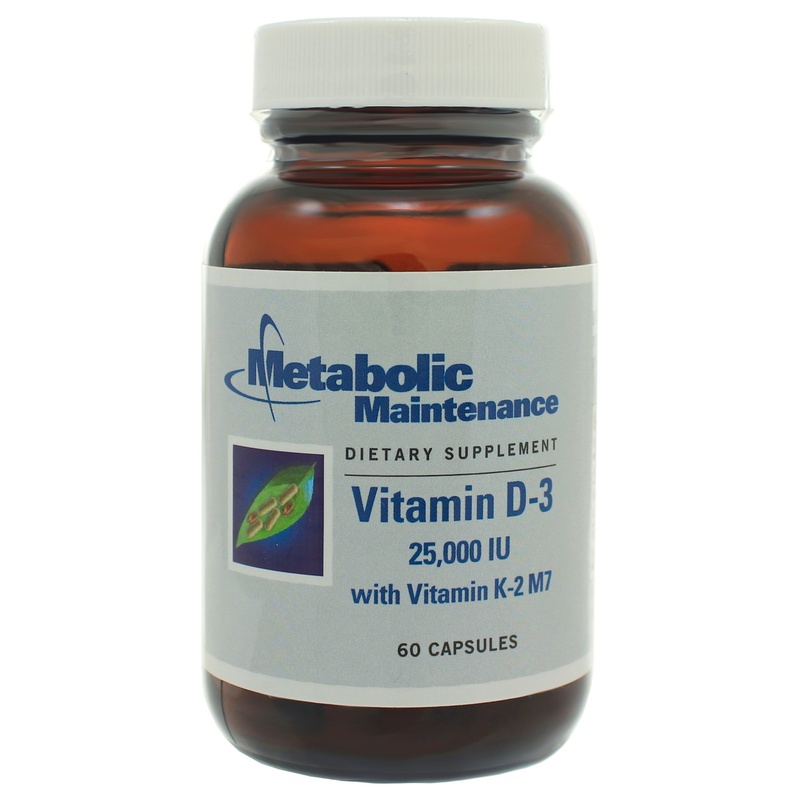 The body makes vitamin D by converting vitamin D2 to D3, or cholecalciferol, when exposed to sunlight. 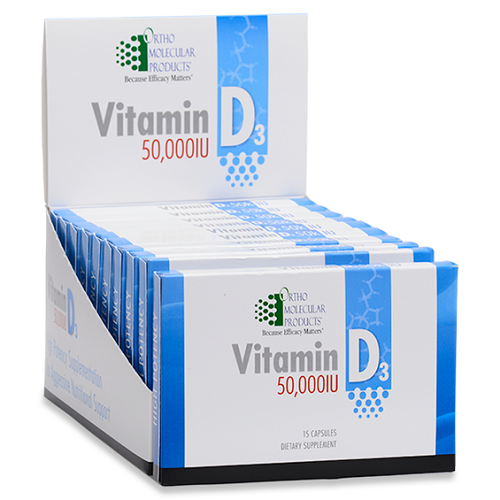 Vitamin D3 is also the form which the body derives from dietary cholesterol. 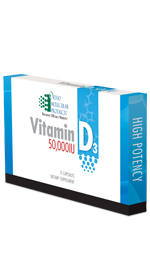 While vitamin D is available in both forms as supplements, studies have found vitamin D3 is the preferable form, as it has been found to maintain active vitamin D levels for a longer period of time. 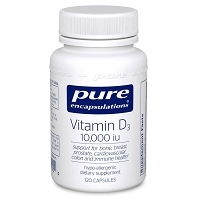 This product is a high dose vitamin D capsule that is not typically for daily use. 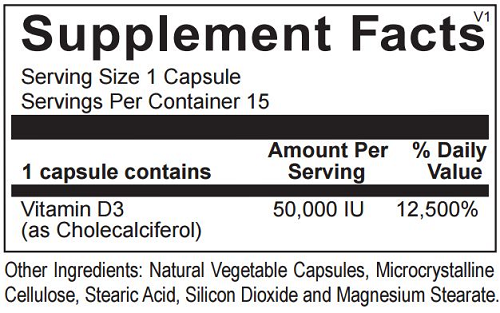 Please refer to your physician for a dosing schedule.